The Citation X is very popular with business people needing an aircraft charter to get to meetings and return in one day around Australia and the south pacific. 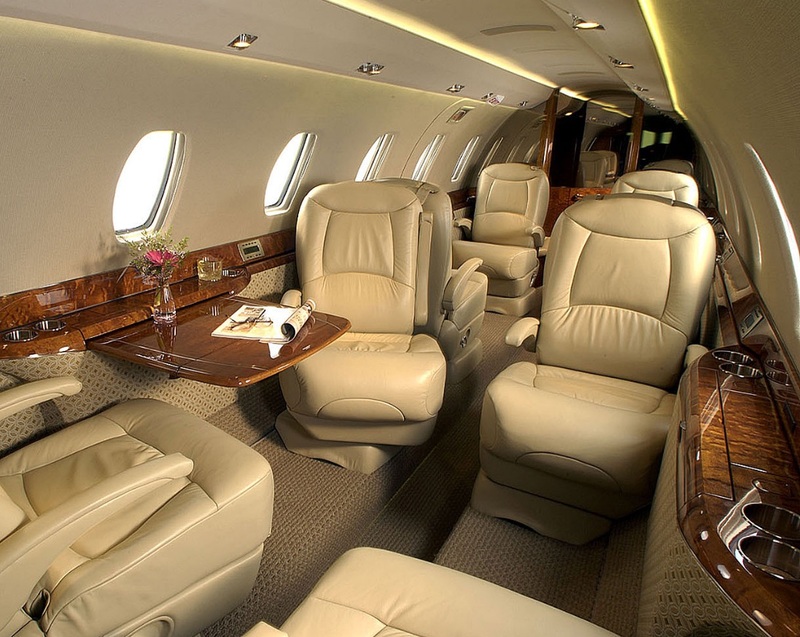 The Citation X is a Super Mid Size aircraft with seating for up to 8 passengers. Cessna has marketed this aircraft as the fastest private jet in the world when released. With an enclosed toilet and galley, Let Air Charter Network provide the Citation X for your next aircraft charters.